Like THE NEW GIRLFRIEND on Facebook! 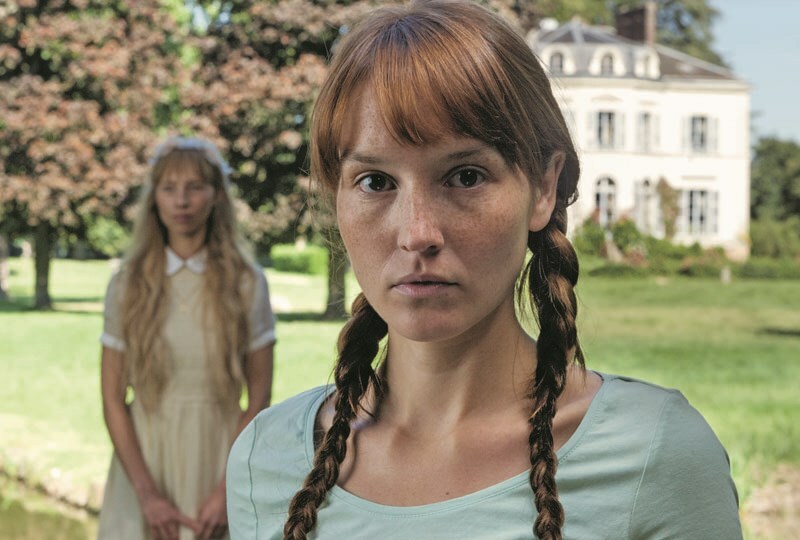 From the visionary mind of François Ozon (8 WOMEN, SWIMMING POOL) comes this one-of-a-kind gender-bending melodrama, which both shocks and delights in equal measure. Steeped in suspense and indebted to the eye-popping visuals of Pedro Almodóvar, Alfred Hitchcock and Brian De Palma, THE NEW GIRLFRIEND blends the macabre with a heartfelt romance in the tale of soft-spoken Claire and her love affair with a mysterious stranger. After mourning the loss of Laura, Claire comes across Laura's husband David (Romain Duris) dressed head-to-toe in his wife's clothes. Unsure whether his new guise is the result of foul play, she threatens to reveal David to Laura's family. But the more time she spends with him, the more Claire becomes seduced by his beautiful new incarnation. As the two become inseparable, Claire wonders whether she is falling for David's alter ego, or perhaps a part of Laura's resurrected soul. THE NEW GIRLFRIEND pays homage to classic cinema - from REBECCA to ALL ABOUT MY MOTHER - while injecting its own brand of sensual, sometimes sinister, eroticism.